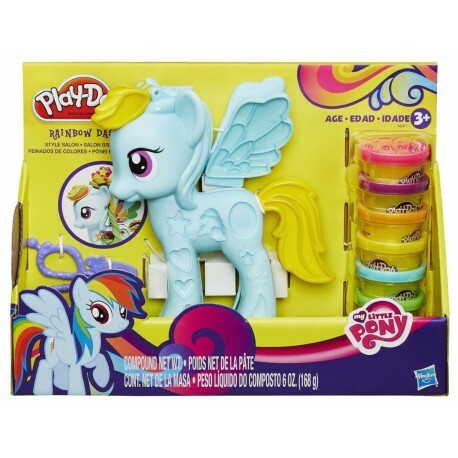 Rock the rainbow with Rainbow Dash! 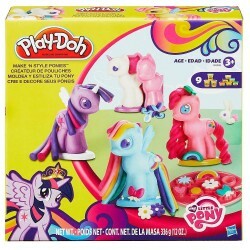 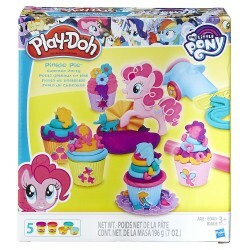 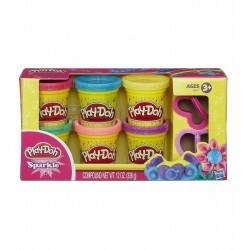 Get your Play-Doh creativity on and make wild styles for one of everyone's favorite My Little Pony characters. Create a long, colorful mane for Rainbow Dash and decorate with all sorts of rainbow designs. You can also customize her tail, mane, wings, and Cutie Mark!